Do you want to squish our yarn but don't live near Glasgow? Well maybe you can make it along to one of the yarn shows we are attending this year? 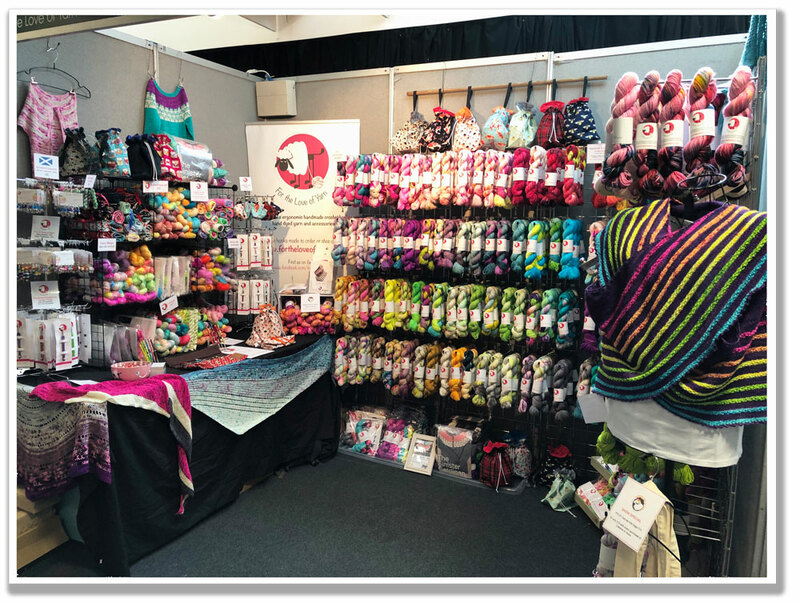 We try our best to exhibit at as many yarn shows as we can, schedule permitting, so hopefully you can see us at one of these fabulous events up and down the country!